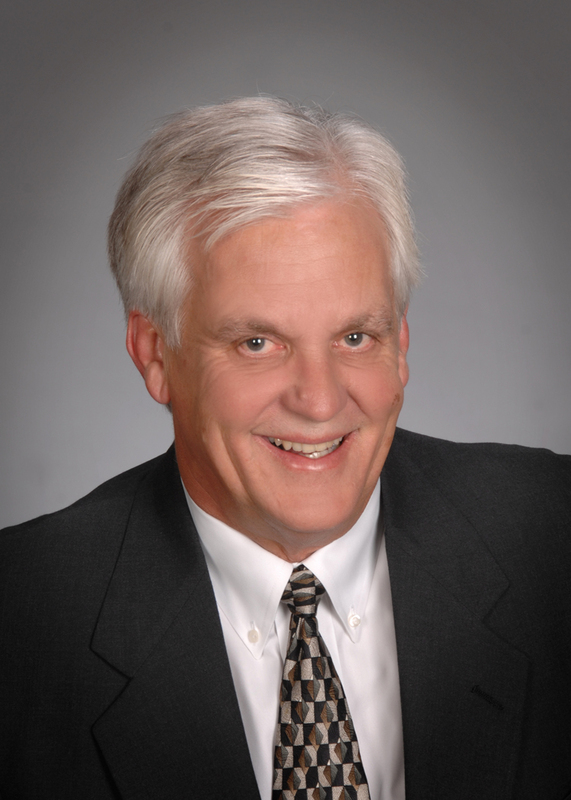 Dr. Gregory Temple began practicing in West Plains in 1979 after graduating from the University of Missouri-Kansas City School of Dentistry. He completed his undergraduate studies at Westminster College. He has carried on the family tradition of practicing dentistry, as his father Dr. Lynn Temple practiced in Springfield, Missouri. His step-father, Mr. Bob Mitchell owned a dental lab in Springfield, Missouri as well. Dr. Temple spent time working with his step-dad in the dental lab where he learned an appreciation for the artistry of dentistry. He and his wife, Cindy, enjoy spending time on their family farm with their children T.J. and Robby, and grandchildren, L.J and Anna Ruth. Dr. Brian Morrison is a West Plains native, growing up working in the family's lumber business. 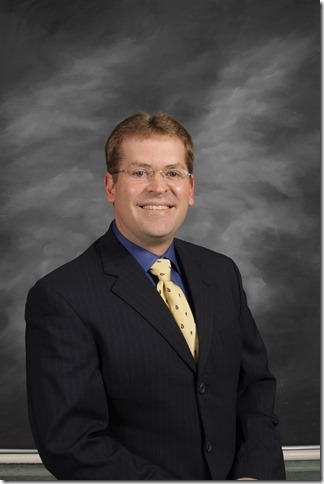 Dr. Morrison begain his education at Southwest Missouri State University-West Plains, finishing his undergraduate studies at Southwest Missouri State University in Springfield, and then graduating from the University of Missouri-Kansas City School of Dentistry in 2000. 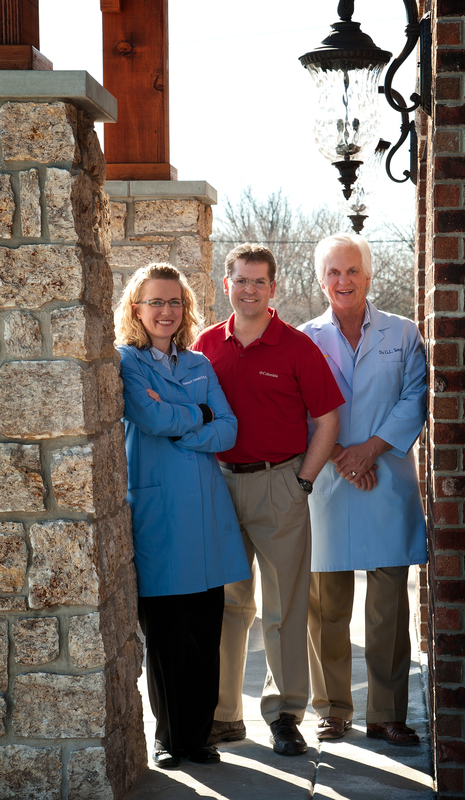 He then returned to West Plains where he joined the practice of Dr. Gregory Temple. Dr. Morrison and his wife, Jodi, children Afton and Alec, enjoy being outdoors on their farm. Dr. Morrison and his dog, Lady, are avid bird hunters. 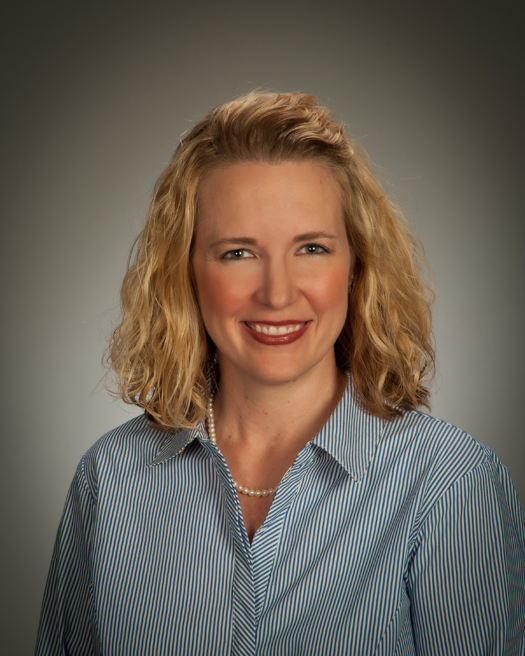 Dr. Alanna Temple is originally from the rural community of Fredonia, Kansas. She attended the University of Missouri-Kansas City School of Dentistry where she graduated with a BA/DDS in 2004. She moved to West Plains and began her career working at Southern Missouri Community Health Center, where she gained an appreciation for working with children. After 9 years at SMCHC, she joined the practice of Drs. Temple and Morrison in 2013. Her husband, T.J., works in IT at Ozarks Medical Center. They enjoy spending time with their children, L.J. and Anna Ruth.